World TB Day 2018: Malnutrition weakens the immune system and this is the biggest risk factor for tuberculosis. World TB Day 2018: Tuberculosis is a chronic infectious disease and a major cause of illness and death worldwide. It is caused by bacteria Mycobacterium tuberculosis. The bacteria often target the lungs, leading to pulmonary tuberculosis. However, it may also involve organs like the lymph nodes, kidneys, bones, urinary tract or the reproductive organs. 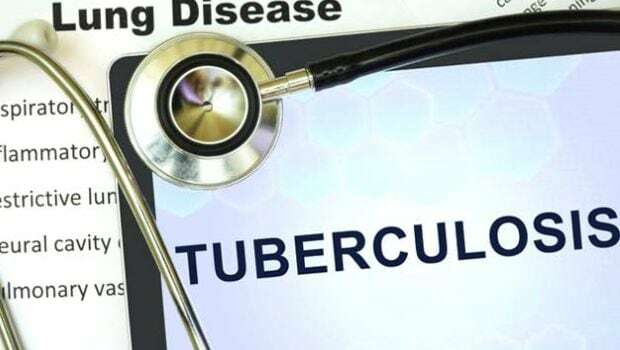 Tuberculosis was earlier mostly prevalent in the lower socio-economic groups; however, there is increasing incidence in the higher socio-economic groups as well. 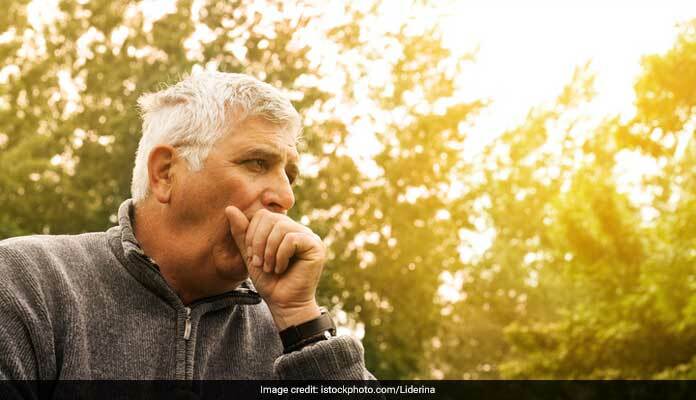 The chief symptoms of pulmonary tuberculosis are fever, weight loss, gradually worsening cough, expectoration (may be accompanied by blood), and fatigue and a general run-down condition. Malnutrition weakens the immune system and thus it's the biggest risk factor. The acute stage is characterized by high fever and significant catabolism (breakdown) of tissues. During the chronic phase, the fever is low grade, but the long duration of illness leads to wasting of body tissues. The key to treatment is early detection, followed by antibiotic therapy, adequate rest and diet management. The antibiotic therapy may last for 6 months to 1 year; it shouldn't be discontinued when the symptoms start improving as it may lead to relapse. The diet should aim to prevent weight loss, strengthen the immune system and accelerate recovery. Calorie intake: The calorie intake should be increased by 300-500 calories /day to minimize weight loss. Protein: There is a lot of breakdown of tissues and loss of nitrogen. The protein intake should be increased to 1.5 gram kg body weight from the usual 1 gram/kg body weight. 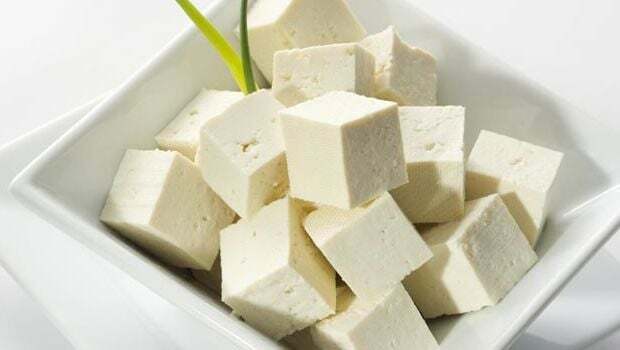 Proteins of high biological value like egg, dairy, cereal-pulse combinations, fish, tofu, beans should be given. Carbohydrate & Fat: Adequate amounts of healthy carbohydrates to be included. Excess fat can cause/aggravate gastric upsets and diarrhea. Medium and short chain triglycerides and emulsified fats such as coconut and dairy fat should be given. Calcium & Phosphorus: The anti-tuberculosis drugs interfere with Vitamin D metabolism thus reducing the absorption of calcium and phosphorus. Calcium requirement is higher as it helps in healing of tubercular lesions. Foods rich in calcium such as milk and milk products, pulses, beans, green leafy veggies, nuts and seeds should be included. Calcium supplements may be needed. Iron: Iron supplements may be required if there is regular blood loss associated with expectoration or due to prior poor nutritional status. Iron deficiency compromises immunity too. The hemoglobin level should be regularly monitored. Zinc: Cells of the immune system require a large number of enzymes that depend on zinc to function. Zinc deficiency severely affects immune function. Zinc supplementation decreases the intensity and duration of infections and help in faster recovery. 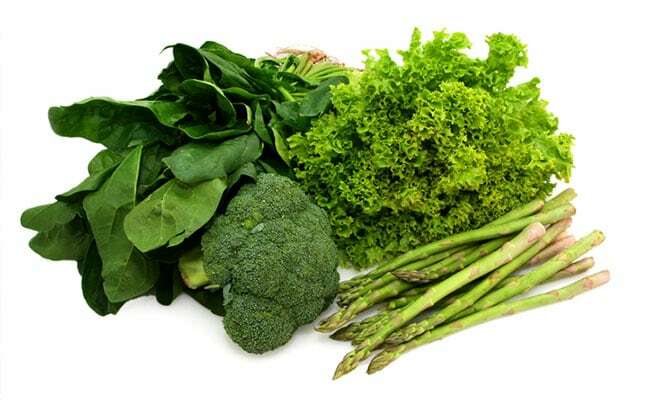 Chromium: is another mineral that boosts the immune system. Vitamins: The diet should provide liberal amount of all vitamins. 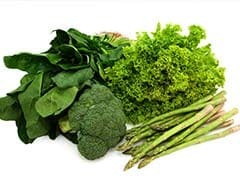 Vitamin A: The conversion of beta-carotene (the precursor) to retinol (vitamin A) is impaired. 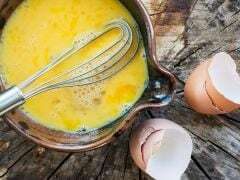 So the diet should include sources of pre-formed vitamin A such as eggs, milk and milk products, poultry etc. Vitamin C: helps in the synthesis of collagen and faster healing of tubercular lesions. 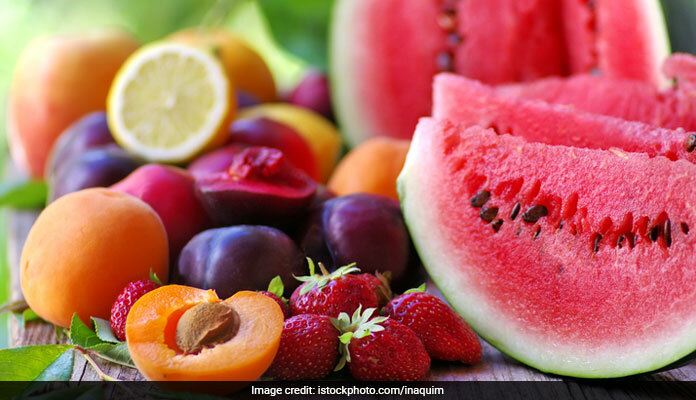 Vitamin C rich foods like amla, guava, citrus fruits, tomato etc should be liberally included. Vitamin D: Adequate amount of vitamin D is necessary for absorption of calcium. Supplements of active form of vitamin D are necessary. Vitamin B complex: As the energy needs are higher, the requirement of all B vitamins increases, as they are needed in various metabolic pathways. Also, some anti-tuberculosis drugs interfere with vitamin B6, folic acid and B12. So supplements of these vitamins are necessary. Diet pattern during acute phase: A high-calorie, high-protein, full- fluid diet is given during the acute phase. Diet pattern during chronic phase: As the patient improves, the diet is progressed to a semi-solid and then solid diet. Meals should be simple, freshly prepared, well-cooked, easy to digest, and tempting to encourage the patient to eat. Small and frequent meals should be given throughout the day. 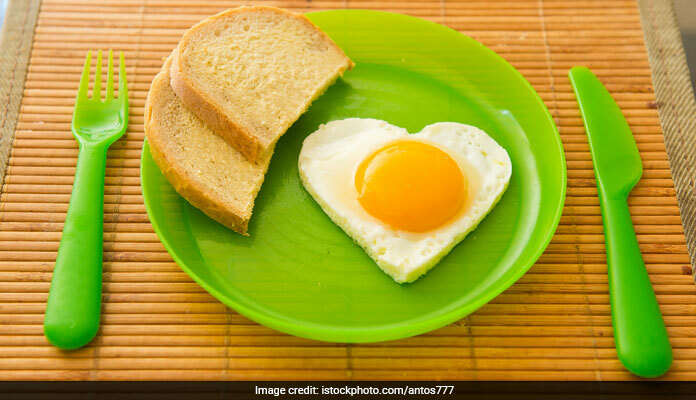 All meals should have cereal pulse combination with some animal protein, e.g., khichadi with curd, daliya with milk, missi roti with curd, egg with roti/rice etc. Seasonal fruits and vegetables should be given. The patient should be given plenty of fluid and electrolytes to prevent dehydration. 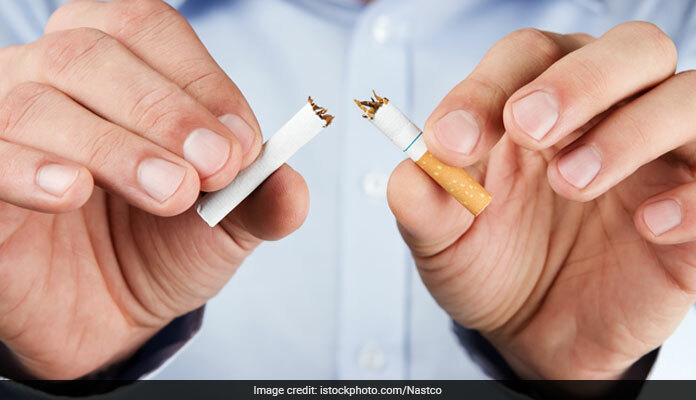 Smoking - Avoid tobacco in any form. Alcohol - Alcohol must be avoided. It multiplies the risk to the liver from damage by some of the drugs used to treat TB. Caffeine - inhibits absorption of iron. Organ meats - Avoid high-fat, high-cholesterol red meat. Load up on lean proteins. Excess fat can cause gastric upset and diarrhea. Avoid fried and fatty foods. Limit refined foods like refined flour as they provide empty calories and are devoid of nutrients. Early detection besides adequate nutrition is the hallmark of prevention and management of tuberculosis.